So recently I discovered a taco place in Orlando. It’s quite interesting. They have tacos and burritos, but! It is stuffed with asian cuisine!! Yes..! Asian cuisine! I tried their tacos and then I went back again and tries a burrito! It is actually quite delicious! I would want to try the whole menu! They have quite a variety, from chinese cuisine to thai cuisine to even Indian cuisine! 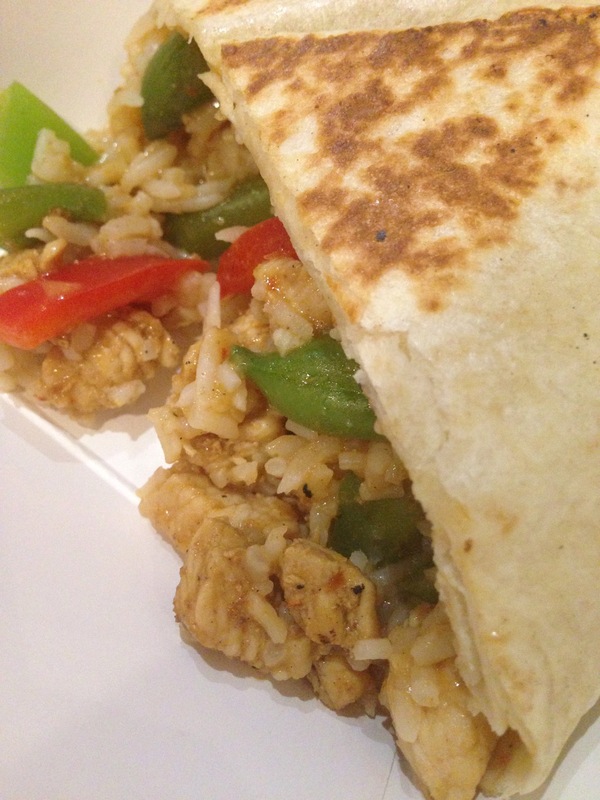 Dishes like bbq pork to thai curry AND butter chicken burritos!! If you haven’t ate there before, you should definitely try it when you are here in Orlando! I’ll go on another food adventure! !